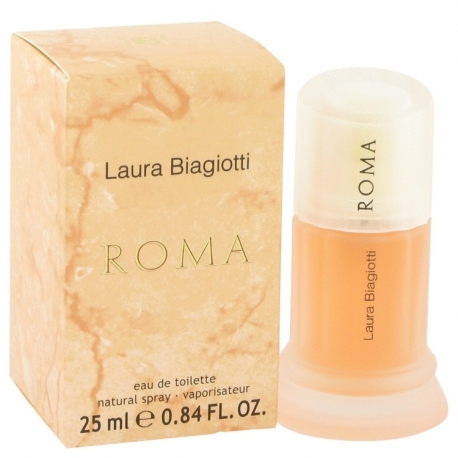 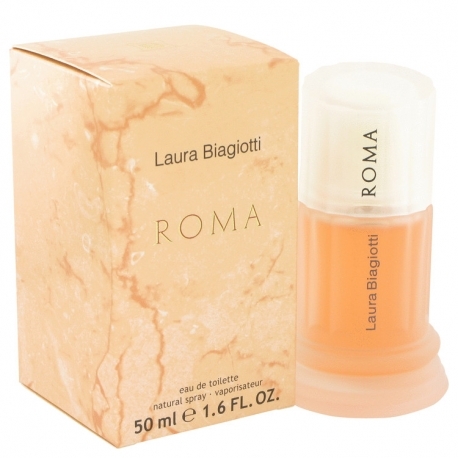 Roma by Laura Biagiotti is a Oriental Spicy fragrance for women. 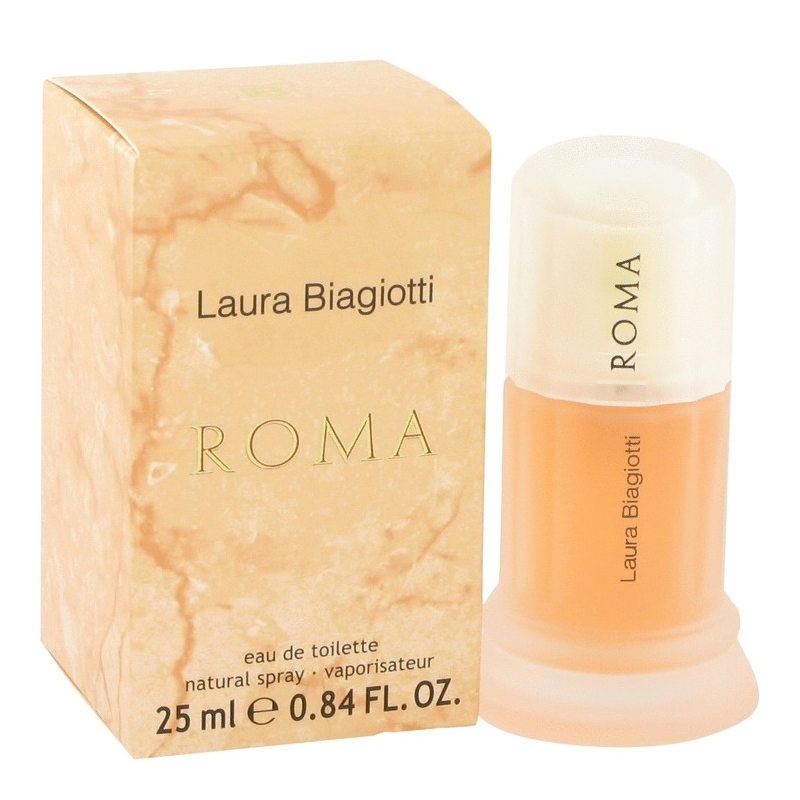 Roma was launched in 1988. 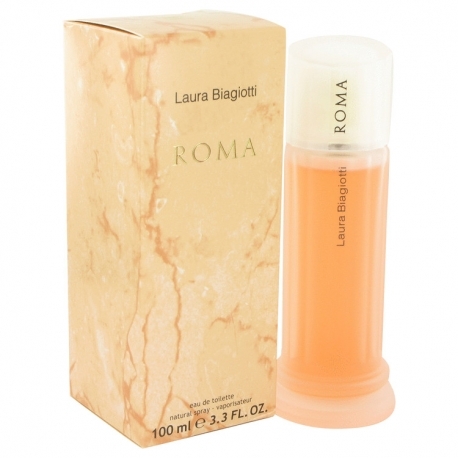 Top notes are black currant, sicilian bergamot, pink grapefruit, mint and hiacynth; middle notes are carnation, jasmine, lily-of-the-valley and rose; base notes are amber, sandalwood, singapore patchouli, musk, civet, vanilla, oakmoss and myrrh.